The Imperial County Office of Education provides educational services to students with speech/language & hearing disabilities, severe disabilities and low-incidence disabilities (hearing impairments, visual impairments, mental impairments, and deaf/blind). Teaches children with moderate to severe mental disabilities and/or multiple disabilities in the areas of cognitive development, language development, academic development and social development. The emphasis is on a functional curriculum and community based instruction. Evaluate and instruct students severe mental disabilities and/or multiple disabilities. A member of the special education assessment team and Individual Educational planning team. Consult with parents, teachers, and other professionals regarding pupils' educational and social adjustments. participates in and instructs in integration programs as assigned. Provides in-service training to related personnel and parents in the area of the pupils' disabilities. Maintains basic attendance accounting and required records. 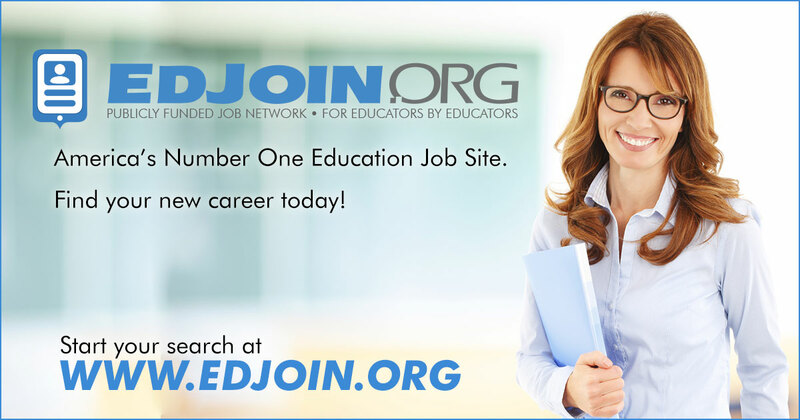 Makes appropriate referrals to other professionals and agencies on behalf of the student. Encourage parents and instructs them in appropriate methods to assist their child. Serves as a consultant to schools within the county. A valid California Credential to provide instruction to students with moderate to severe mental disabilities. Three years successful teaching experience with students with moderate to severe mental disabilities. Experience with children from 3 years old through 22 years old. Please include copy of credential or permit authorizing substitute teaching or copy of CBEST and transcripts if credential or permit is not held. **To establish a 2018-2019 Special Education Substitute Teacher List for: Deaf/Hard of Hearing; Severely Disabled; Visually Impaired; Preschool & Infant Toddler Special Education populations. **Will be called on a as needed basis to cover when permanent staff member is absent, and paid on a time sheet.